This entry was posted on 2015/05/03 by Robin. 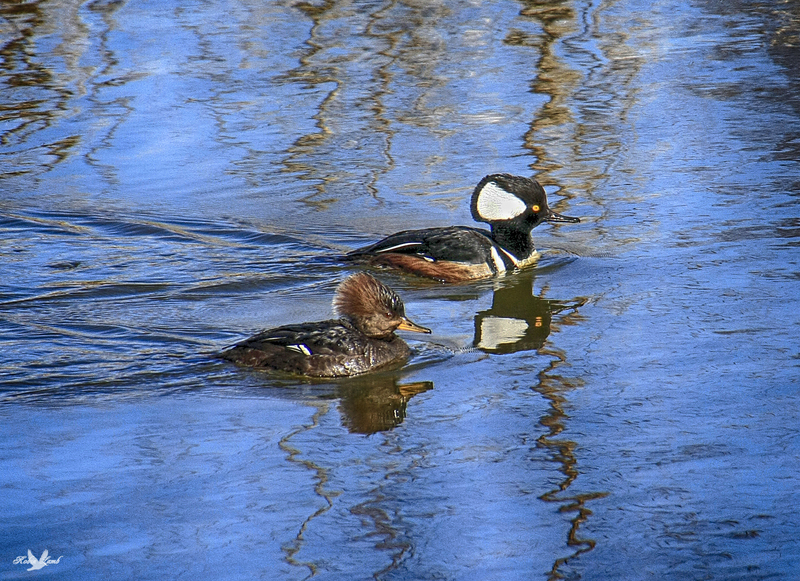 It was filed under Birds and was tagged with B.C., Hooded Merganser, Ladner, Merganser. This is an awesome photo.You know I love reflections and then the color of that water. WOW! Bob, thanks! They are a handsome pair! What a great capture of this beautiful pair.